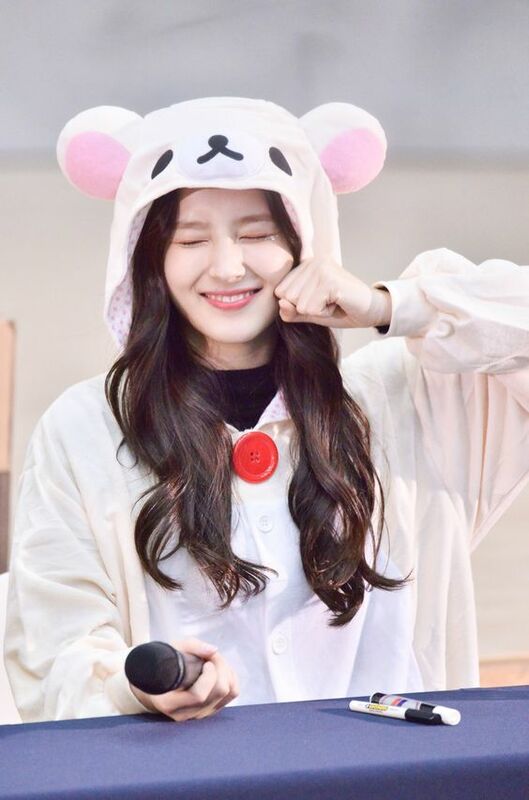 Nancy (낸시) is the maknae, or the youngest member, of the K-Pop group Momoland. 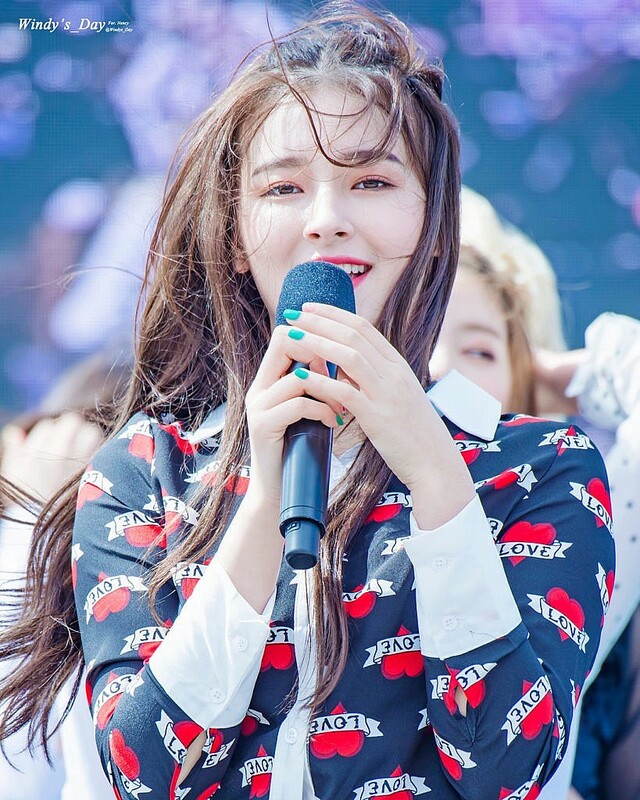 She is also considered the official ‘visual’ of the group. This shouldn’t come as much of a surprise when you see Nancy because she is the cutest of the bunch. 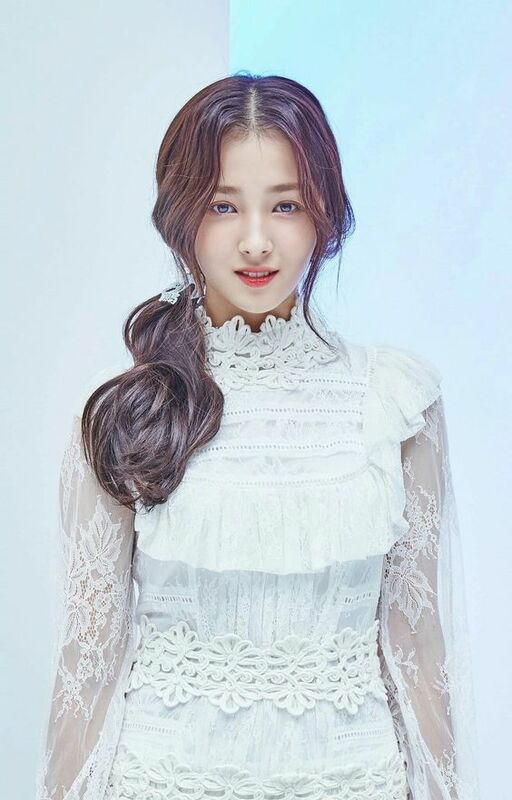 Nancy’s birth name is Nancy Jewel Mcdonie (낸시맥도니); her father is American and her mother is Korean. Her Korean name is Lee Sueng Ri (이승리). She was born in 2000, making her only 18 years old. She recently graduated from HanLim Art School with fellow Momoland member, JooE. She was born in South Korea but spent her childhood in Ohio, United States. Because of this, she’s fluent in both English and Korean. 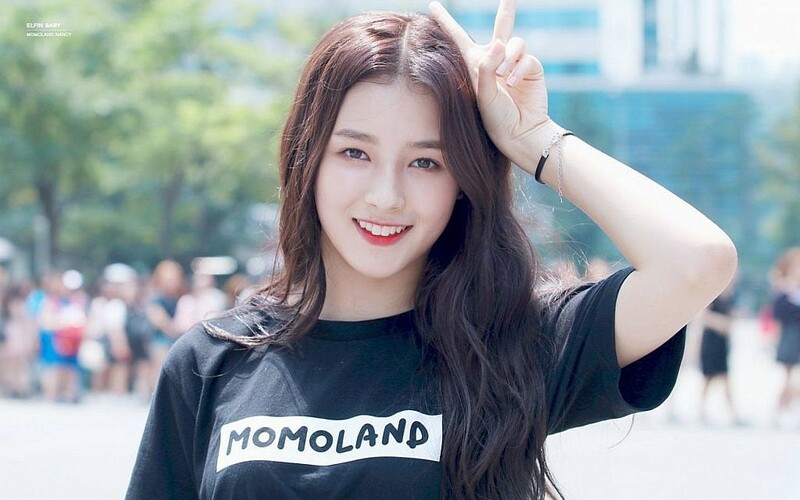 Before winning the reality survival show Finding Momoland, she was already in touch with the entertainment industry. 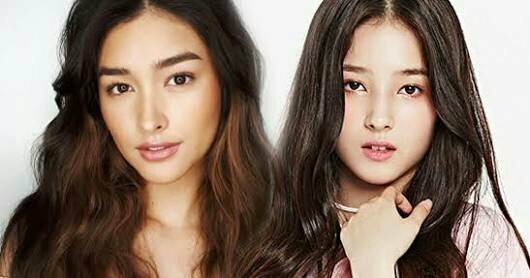 In 2011, she was part of a hip-hop group called Cutie Pies that audition for Korea’s Got Talent and made it to the semi-finals. 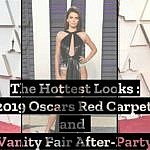 According to this Kpop Wiki, she also appeared in some TV programs when she was a younger teen. Momoland recently visited the Philippines as part of a private event at one of the casinos in Manila, the capital city. 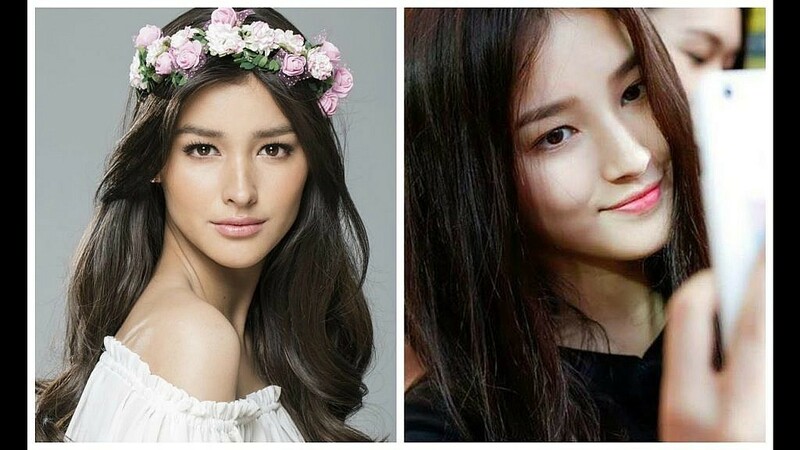 A few months before the visit, fans in the Philippines were starting to call attention to what they thought to be a striking resemblance between Nancy and Filipina actress, Liza Soberano. 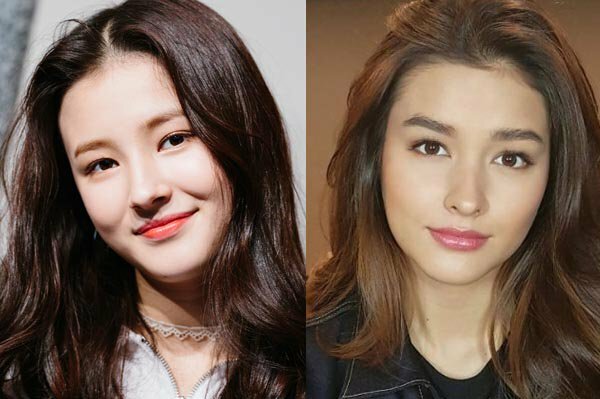 In a video that Nancy posted on Facebook with Daisy and Ahin, even Nancy herself somewhat acknowledges that there is a similarity. If you haven’t had enough of you K-Pop beauties yet, check out the OppaGirls gallery for more! TWICE Dating Ban Finally Lifted After 3 Years!